This is a quick reference list for the locations of show topics in Episode 92 of The Dr. David Geier Show. Only 1 in 5 American adults meets the requirements for aerobic- and muscle-strengthening exercise. How can we get more people to exercise? 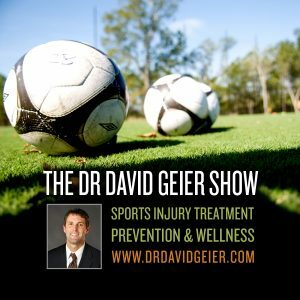 Can I play sports without surgery after a complete ACL tear? What are the options for treating an ACL tear in a young basketball player that hasn’t finished growing? Should a mid-40s male runner be concerned about recurrent tibial stress fractures? 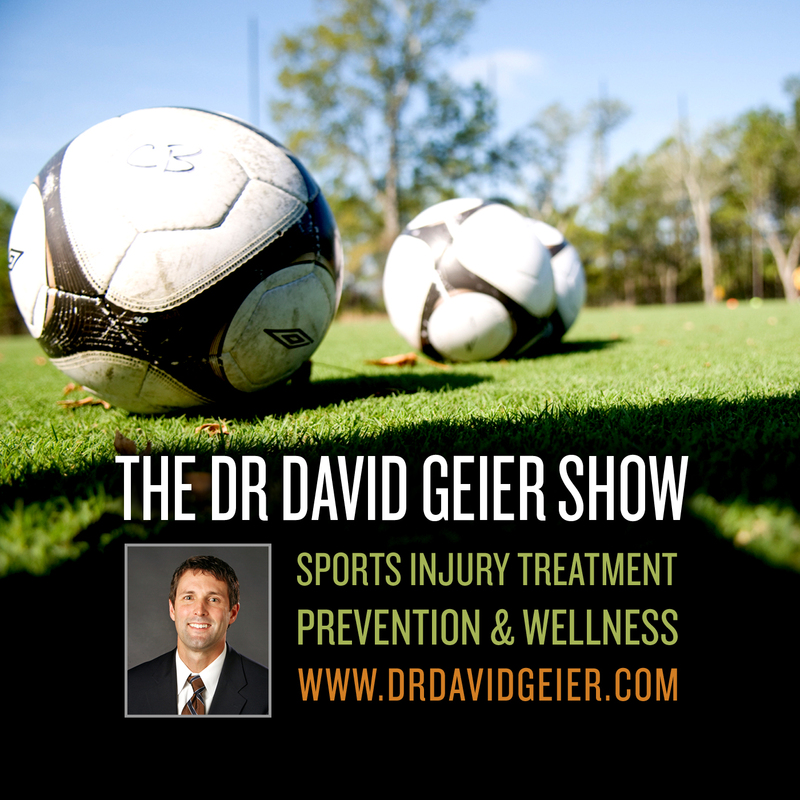 Would a nationwide soccer injury prevention program work?